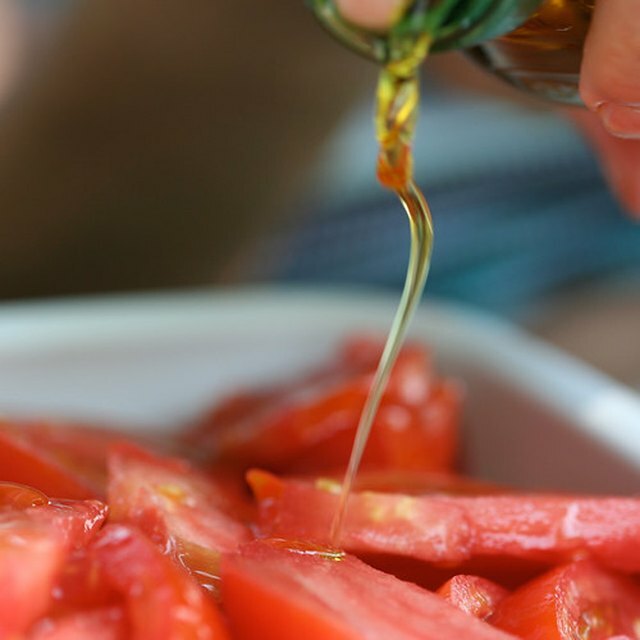 Is Olive Oil a Source of Omega 3? Is Coconut Oil the Miracle Food It's Cracked Up to Be? A small jar of coconut oil. 1 Is Olive Oil a Source of Omega 3? 2 Is Coconut Oil the Miracle Food It's Cracked Up to Be? Dr. Bruce Fife, N.D. presents a new perspective on fat intake. Specifically, intake of coconut oil. He promotes idea that coconut oil may actually assist with weight loss, not weight gain. He tells us that, over the past 30 years, fat consumption has decreased by 11 percent, total calorie consumption has decreased by 4 percent. In spite of this, North Americans are bigger and heavier than ever before. Coconut oil, like other fats slows down the emptying of the stomach so that you feel full longer. The feeling of satisfaction lasts longer and you are less likely to snack between meals. Bruce Fife describes a study that showed that a higher-fat snack caused a person to eat less at the next meal. 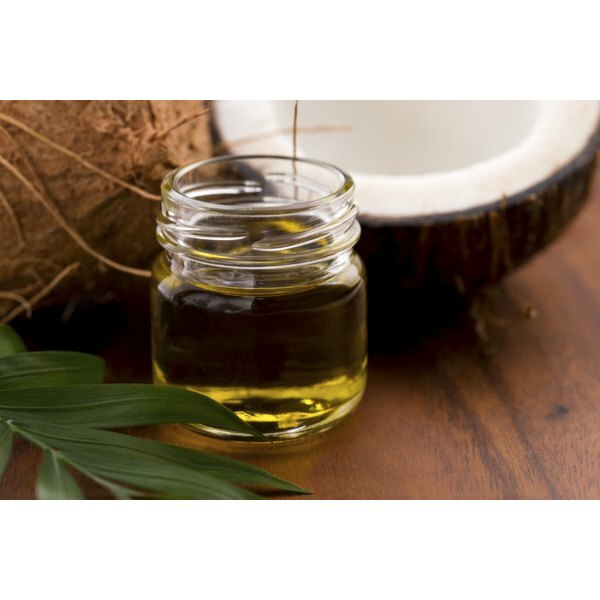 Coconut oil is rich in medium-chain triglycerides. MCTs are digested faster than other fats. They are digested so quickly that they are used as a primary energy source in the body. Most fats like cooking and baking oils, are processed in digestion and then stored for later use in our fat cells. Coconut oil is able to forgo this storage because of its high content of MCTs. The Coconut Research Center tells us that coconut oil actually boosts metabolism. Because of its quick metabolic process, other calories are burned and absorbed more efficiently. This boosting effect can last for several hours after a meal high in MCTs. The Journal of Nutrition researchers discovered that this metabolism of MCTs results in increased and sustained energy levels. Coconut oil contains fewer calories than many other oils we consume regularly. It may be the world's only natural low-calorie fat source. When coconut oil is used in food preparation, you can eat the same foods as before but with fewer calories to burn. Coconut oil can be used for detoxification. It cleanses the body, balances the digestive tract and nourishes cells. These benefits help pave the way for natural weight loss. The MCTs destroy candida, a fungus found in the body. In excess, candida causes fungal infections and can trigger weight gain, carbohydrate cravings, and fatigue. Jennifer Hartford began writing for the public in 2006. She has been published in "The Hospital News" and "The Midland Mirror." She holds a Bachelor of Nursing degree from Athabasca University. Can You Cook With Coconut Oil? What Does Homogenized Milk Mean?